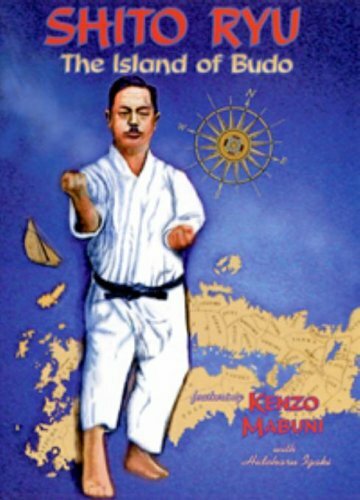 Mabuni Kenwa was descended, like most of the old masters, from Okinawa's "Bushi" (warrior) class. He started his training under Yatsutsune Itosu at the age of 13. 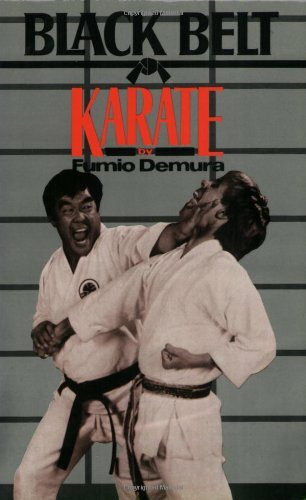 Mabuni Kenwa was friends of Miyagi Chojun, through him he was introduced to Higasionna Kanryo, who taught him Naha-te. After teaching in Japan on a number of occasions in the mid 1920's, Mabuni Kenwa moved to Osaka in 1929. 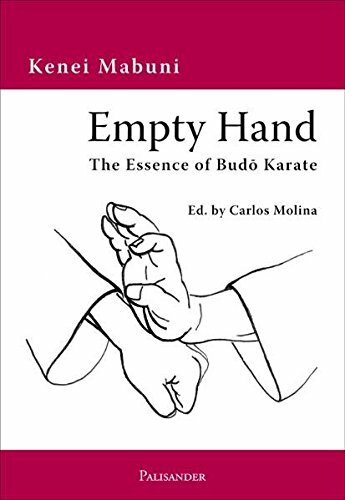 Around this time the Japanese martial arts sanctioning body, the Butokukai was putting pressure on all karate schools to register their arts by style name. 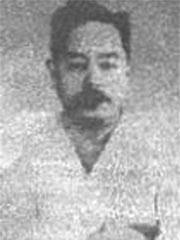 Mabuni called his style Hanko-Ryu, but had changed it to Shito-Ryu in the early 1930's.